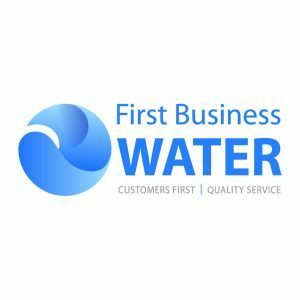 Due to the scorching weather and high demand for water, some areas are experiencing an increase in demand, low water pressure or loss of supply. We are not in drought restrictions yet, but we’re asking customers to use water wisely to avoid water shortage. In the UK, water companies supply millions of litres a day but must be careful to balance society’s needs while ensuring there is enough for the environment. 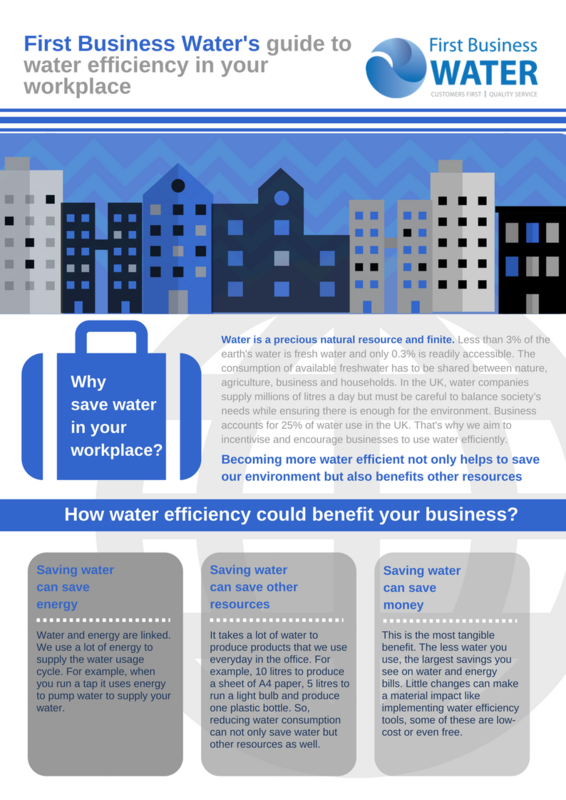 Business accounts for 25% of water use in the UK. That’s why we aim to incentivise and encourage businesses to use water efficiently.